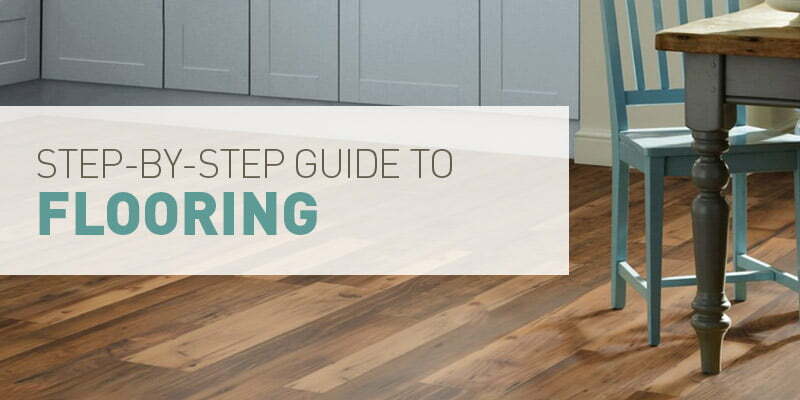 Beautiful flooring adds the perfect finishing touch to any home, adding warmth and texture throughout. The kitchen is no different, but sometimes gets overlooked as units and appliances come higher on the list of priorities. When it comes to flooring a kitchen, there are lots of options – ceramic or porcelain tiles, natural stone, real wood and all its imitations. With the kitchen being a high traffic area, no matter if you use the room for purely cooking, dining or entertaining, the flooring needs to be hardwearing, practical and look great too! We have a longstanding relationship with Karndean Design Flooring – of which we have some examples in our showroom here in Ecclesfield, Sheffield. Karndean Design Flooring offers natural wood and stone inspired designs, without the practical drawbacks of real wood or cold to the touch stone. Full of charm and character, the premium wood collection from Karndean Design Flooring in Sheffield brings an exclusive natural beauty into your home. Effortlessly stylish and one of a kind, Karndean Design Flooring offers a luxurious stone collection that brings the natural hues and patterns of travertine, slate, marble and limestone to life – creating the perfect finishing touch to any room. With the collection, you get the eye-catching natural effect of stone without the uneven surfaces and low temperatures underfoot. Visit our Ecclesfield Showroom today!